Full cost estimates are available for many different retrofit measures and they represent the total cost to implement the measure. For each measure, the database provides a range of costs, as the cost data for a measure can vary widely across regions, houses, and contractors. 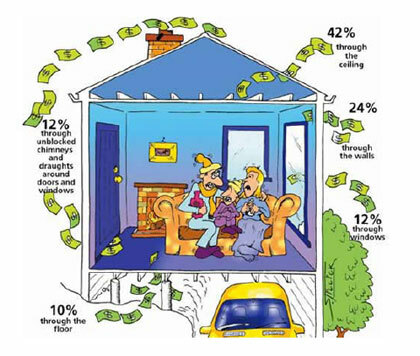 Climate, construction, home features, local economy, and geographic location all affect the actual cost to perform any of these measures.